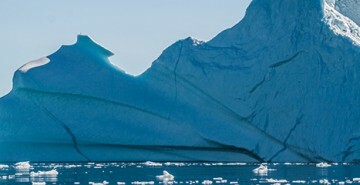 Explore islands, icebergs, wildlife and Arctic communities from the comfort of a working, ice strengthened expedition ship, and experience one of the planet’s most stark and beautiful regions. Witnessing the sky explode in colours is a true natural marvel. 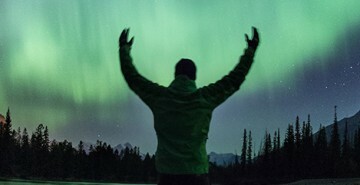 Kakslauttanen, Finland and Yellowknife, Canada offer northern light-viewing lodges for visitors to comfortably enjoy this one-of-a-kind spectacle. 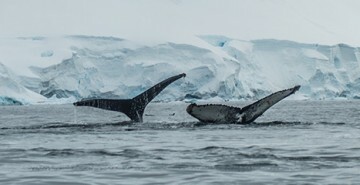 A remote world of ice, rock and staggering beauty, those lucky enough to tick off a cruise to Antarctica will find the experience simply incomparable.